Cases are an interesting accessory. Often they serve to protect your phone or add some style. It’s not so common for a case to accomplish both protection and style in a single package. Peel, a brand owned and operated by the Need/Want company, would like to think it success at both. There’s just one catch that’ll be a deciding factor for most. While the Super Thin case preserves the look of your phone as if it’s naked, you’re not getting maximum protection. Peel makes cases for the most popular phones. As long as you have something made by Apple, Samsung, or Google, you’re set. The Super Thin case is the only product offered, so you know it received a ton of attention during development. We were sent two Super Thin cases because, since last year, I’ve found myself using a competitor’s alternative. I always considered using Peel but, to be totally honest, there are cheaper thin cases on Amazon. 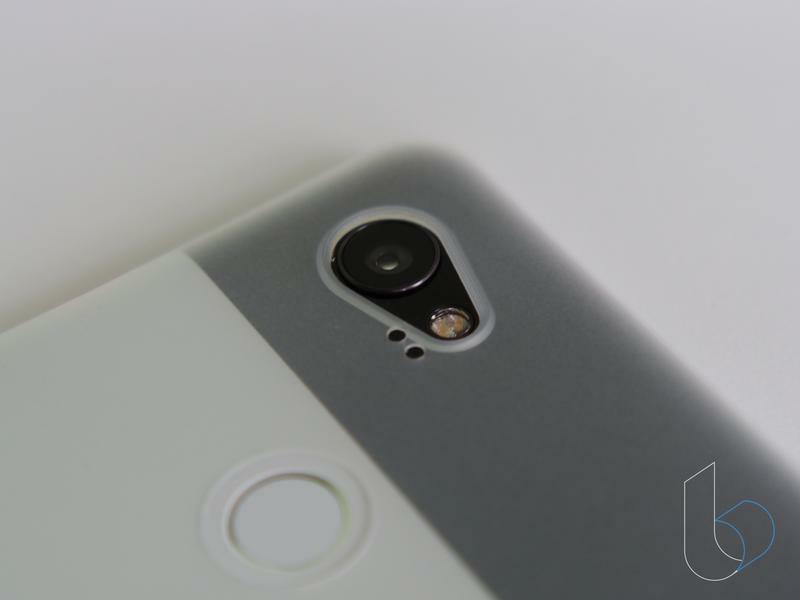 Going back to the Pixel XL in 2016, I’ve used MNML’s Thin case in a variety of colors. So when Peel reached out, it seemed like a perfect opportunity to see if the higher price tag brings along added benefits. 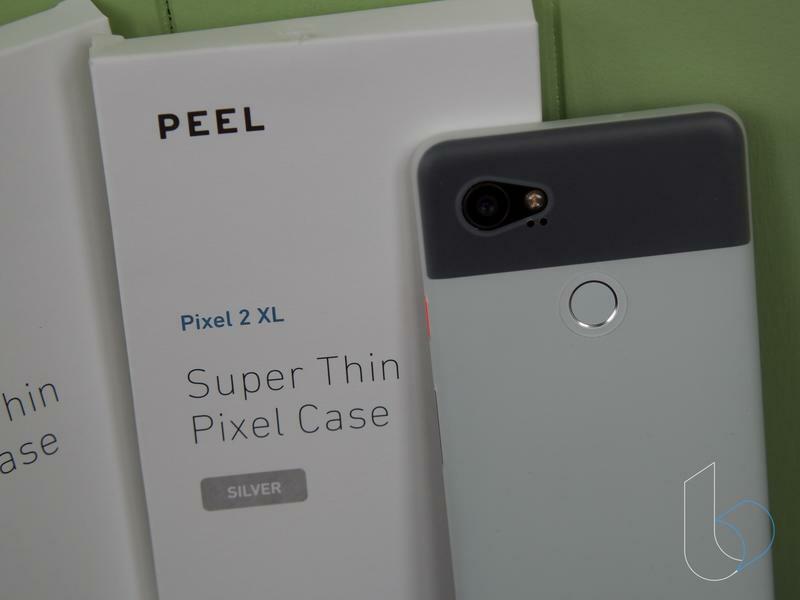 After spending the last few days with Peel’s case on my Pixel 2 XL, I think I’m ready to only consider the Super Thin case moving forward. Just let me tell you a little about my personal view on cases. Dropping phones isn’t something I do frequently if at all. When I got my first smartphone almost ten years ago, I put a hard case on it. Then, as time went by, I switched to silicone cases. Finally it was around the HTC One (M8) in 2014 that I stopped using cases altogether. Because I rarely drop my phones or damage them in any way, I felt they were no longer necessary for me. The sole reason I bought a thin case for my Pixel XL last year was the glass top surrounding the camera module. Google wanted to make its flagship more aesthetically-pleasing, so it inserted a glass accent for a mostly metal body. Scratches on glass kill me inside; therefore, I wanted a barely-there case. I scoured Amazon for a few minutes and landed on the aforementioned case. It arrived at lightning-speed thanks to my Prime membership. And needless to say the case met my expectations. The clear color option allowed me to still show off the Pixel XL’s design but keep it from collecting blemishes over time. Switching from my previous case to the Super Thin case isn’t drastic. 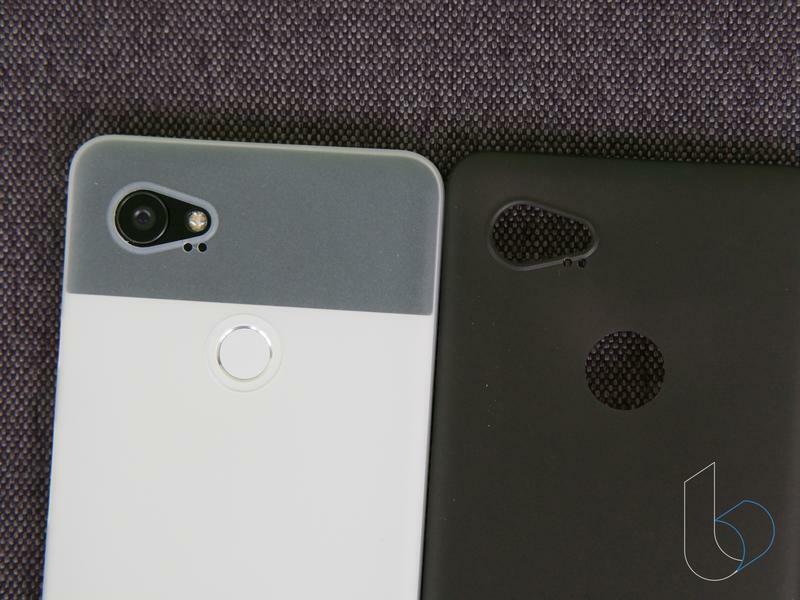 Both are ultra-thin cases, and it appears that MNML uses similar packaging to Peel. We’ll let them decide who was first. 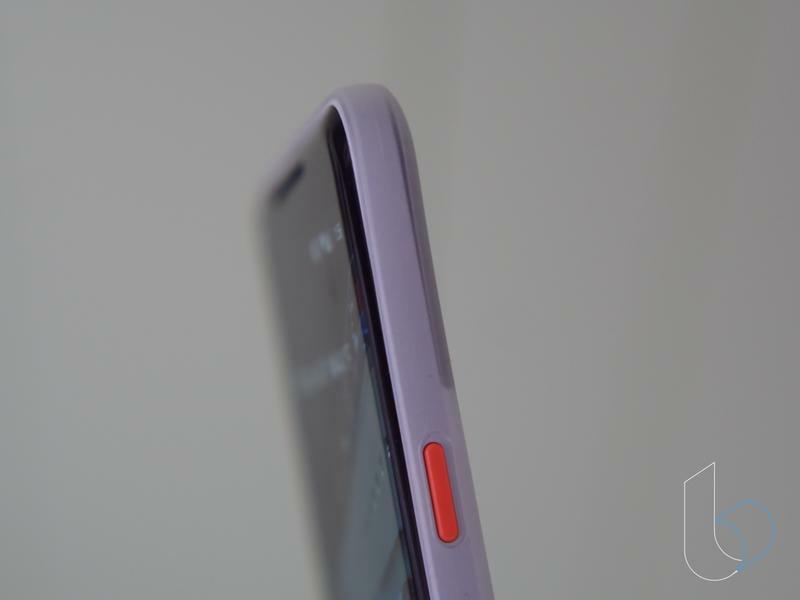 Peel sells its cases in several colors, though the selections differ by phone. 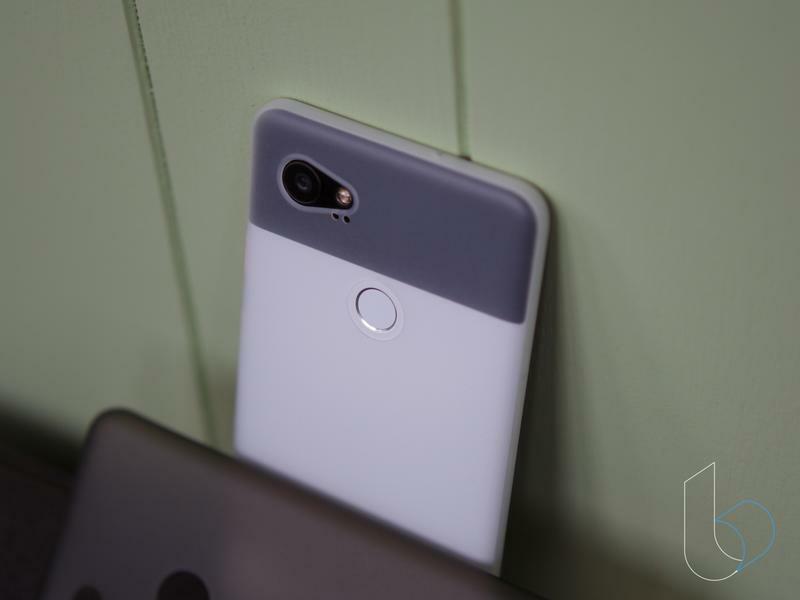 The Pixel 2 has three color options while the iPhone X and iPhone 8 have seven. Samsung’s Galaxy S8 and Galaxy Note 8, meanwhile, are also limited. But you’ll find something to match your phone’s color scheme and your personal style anyway. Immediately I chose to use the silver/transparent-colored case because I like seeing my phone’s design, especially if someone unfamiliar with it inquires on what I’m using. 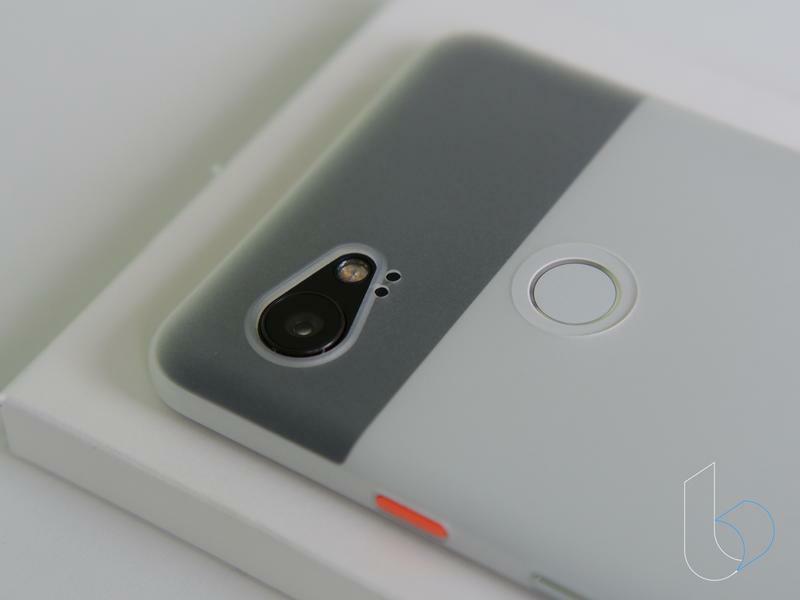 It’s nice to say “this is the Pixel 2 XL” without taking off the case. All of the colors, mind you, are see-through to a certain degree. Peel’s case goes with the standard layout of cutouts. The Super Thin case wraps around the whole body, but it leaves the power button, volume rocker, USB-C port, fingerprint scanner, and camera out in the open. On the Pixel 2 XL, it pretty much stops where the metal frame meets the glass front. And it’s not thick in the slightest. 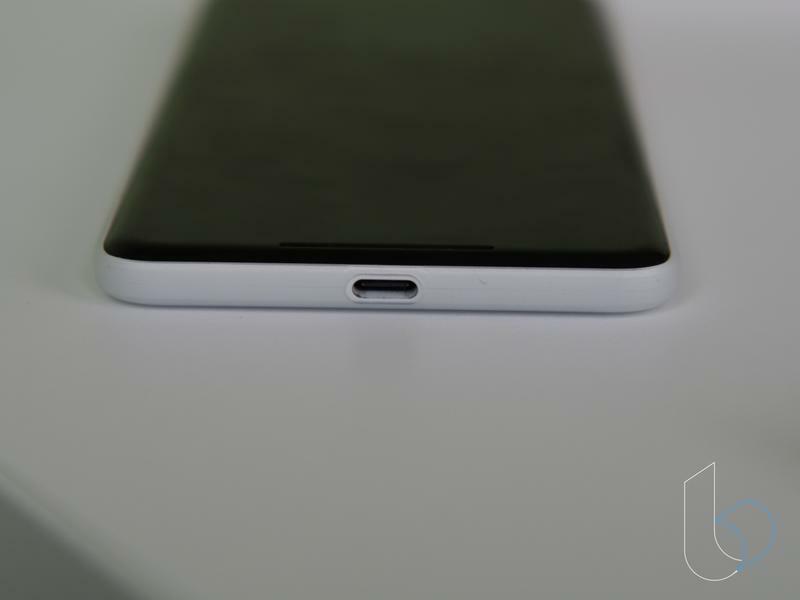 As Peel will tell you, the case measure just 0.35mm thin and lets Google’s ‘G’ logo on the rear remain visible. Compared to MNML’s Thin case, this one feels premium. The competitor’s case was generally slippery and sometimes sticky. Also, upon removing the case, you’ll notice MNML’s warps quite a bit. Peel’s didn’t warp, fortunately. 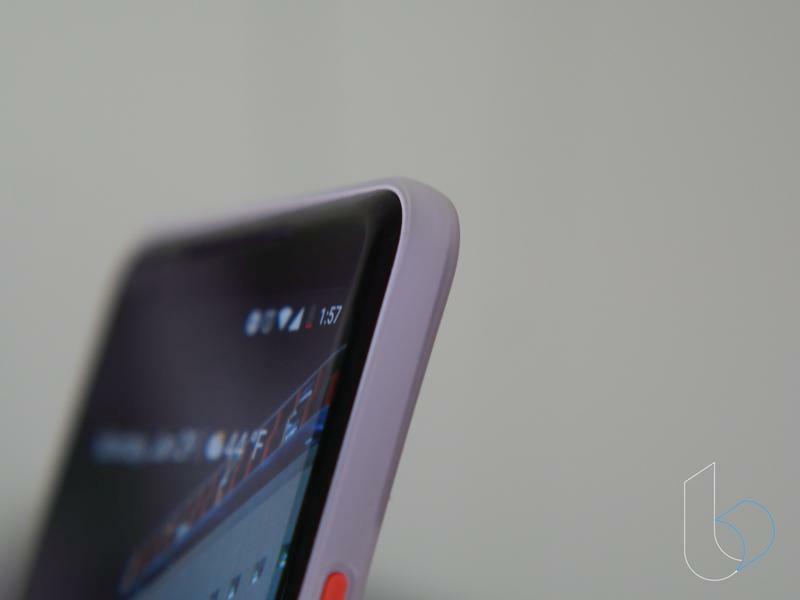 From a design standpoint, the Super Thin case is attractive. Simple? Sure, but that’s why you’d purchase it anyway. Peel isn’t aiming for those who like a ton of color and varying textures. The big question mark for everyone is whether or not this case can achieve the right level of protection. No one with the Super Thin case should be concerned about scratches. Since I’ve had the case on my Pixel 2 XL, I’ve slid it on different types of surfaces. Obviously something like my office desk isn’t going to pose a threat, but even a wooden table at a bar wasn’t a problem. It’s drops that you’ll be afraid of, and rightfully so. Peel makes no claims at all that your phone will handle massive drops; however, the case won’t leave your phone being a sitting duck waiting to be cracked or shattered. This isn’t a case for anyone who’s clumsy, accident-prone, or paranoid. 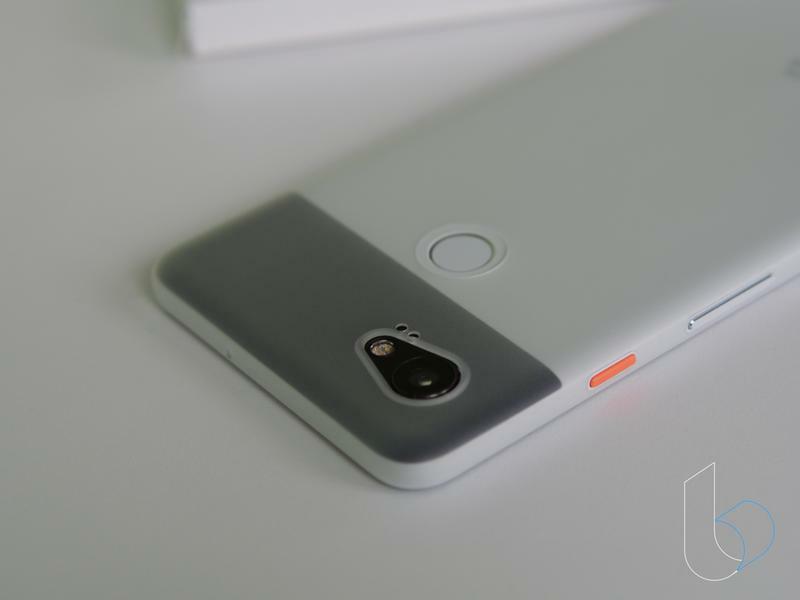 If you’re any one of those three things (or maybe a combination of them), look for a different case to protect your Pixel 2. But for me it absolutely works as a day-to-day case. Whether I’m out on a Saturday night hanging out with friends or traveling in and out of New York City for work, the Super Thin case gets the job done. Never am I worried that it’s going to collect scratches or grime on the case itself, but I have that minimal protection there if a sharp or rough object decides to challenge Peel. So my Pixel 2 XL that I paid good money for doesn’t get hidden yet remains in pristine condition.